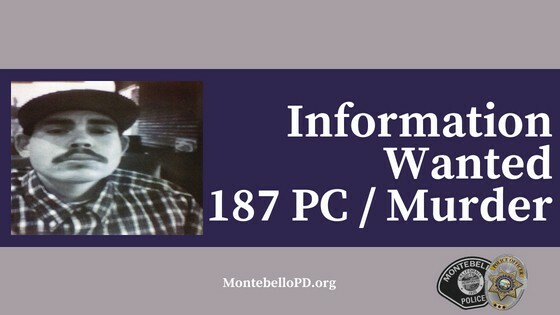 The Montebello Police Department is seeking information regarding the murder of Randall Fletcher. 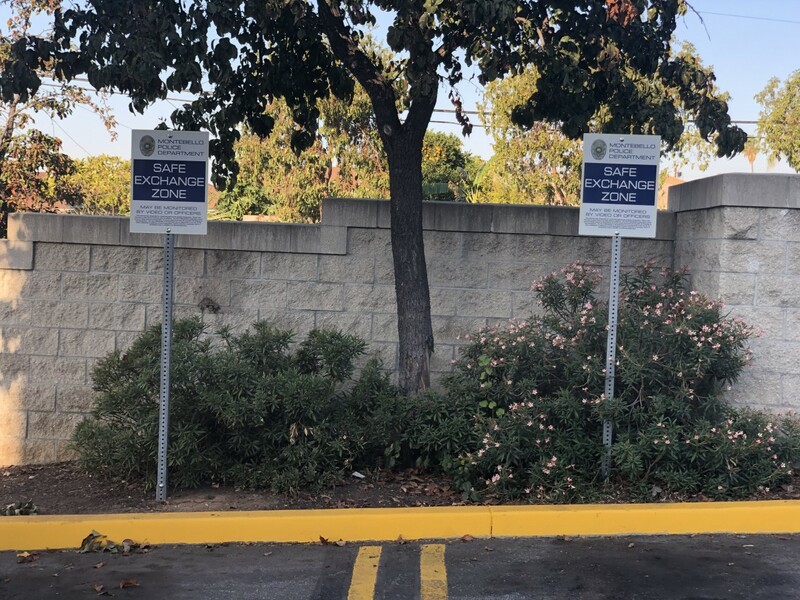 On April 21, 2018, at approximately 4:30 PM officers responded to Ashiya Park, located at 2700 W. Beverly Blvd in the city of Montebello regarding a man down. Upon officers arrival, they located a man down in the grass area next to the playground with what appeared to be a gunshot wound to the back of his head. The victim was later identified as Randall Fletcher. After being treated at the scene by medical personnel he was transported to a local hospital where he later succumbed to his injuries.